Dr Megan Becker, MEI's consultant to Process Mineralogy '17, has emailed this great photo of delegates and lecturers at last month's University of Cape Town Continuing Professional Development Process Mineralogy short course. Delegates representing a variety of disciplines, ages, nationalities (including 4 different continents) and experience were all challenged to engage with process mineralogy from a ‘new perspective’. This is the 10th anniversary of the course which was first run in 2005 - and which has continuously evolved and further developed into a unique problem based learning experience facilitated by Megan and Prof Dee Bradshaw. The course includes various interactive discussions; physically identifying rocks and minerals; working with, reporting and presenting process mineralogy data; over and above traditional lectures. The course culminated in a final session facilitated by special guest lecturer Dr Robert Schouwstra, on ‘Where to now, armed with process mineralogy?’ which prompted responses such as ‘I’m going to spend more time with the mineralogists on site (actually we share an office)’. 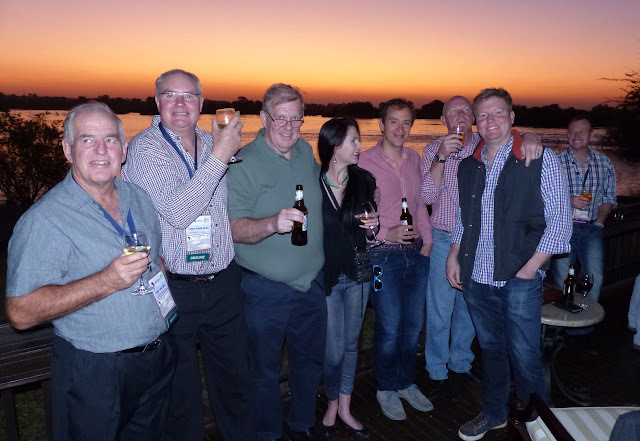 Dr. Schouwstra was a keynote lecturer at Process Mineralogy '10, also in Cape Town. Due to popular demand, the course will be run again in mid-2016. Details can be obtained from Dr. Becker who thanked MEI for our support and for MEI Online through which some of the European delegates found details of the course. Even though the mining industry may be under pressure at present, Megan notes there is still a positive indication of clear enthusiasm in recognising the valuable role which process mineralogy plays right through the minerals beneficiation flowsheet. At the beginning of the year I looked forward to 2015 with optimism (posting of 1st January), hoping that the fortunes of the industry would take a turn for the better. My hopes were ill-founded, however, as this year was probably the worst that I can remember in terms of commodity prices- but more of that in my 2016 New Year posting. The major conferences seemed to be little affected by the depression, the SME Annual Meeting reporting record numbers of exhibit booths and MEI's Flotation '15 being the most successful in the series, with record numbers of sponsors, exhibitors and papers. It is obvious that in difficult times people need to come together to discuss common problems. Iceland had long been on top of my list of places to visit, as its geology is unique and of great interest, the island lying on the divergent boundary between the Eurasian plate and the North American plate. Many of the delegates who attended Comminution '10 will not forget that in 2010, a volcano in Eyjafjallajökull in the south of Iceland erupted for the first time since 1821. 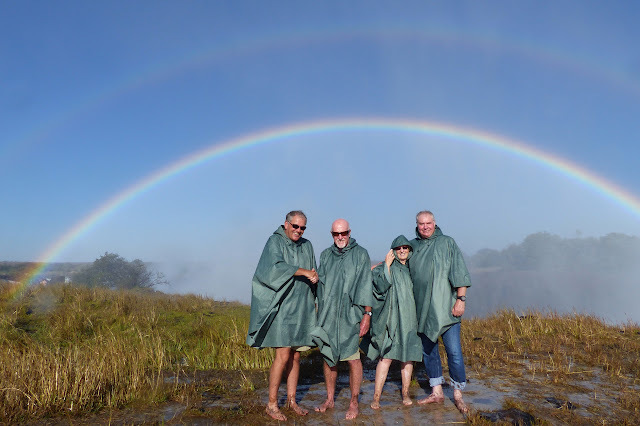 The eruptions on 14th April forced hundreds of people to abandon their homes and the resultant cloud of volcanic ash brought major disruption to air travel across Europe, leaving Amanda, Jon and European delegates stranded for a week in Cape Town. So in early January Barbara and I took off for 4 memorable nights in Iceland (posting of 22nd January), with some wonderful scenery around Eyjafjallajökull and the impressive waterfalls fed by its melt water. 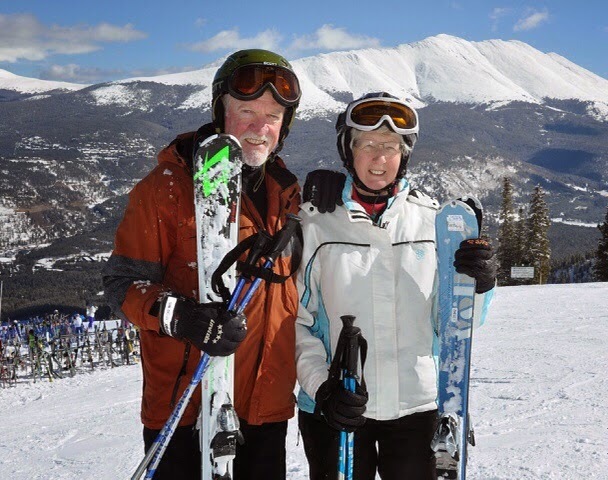 In February we spent 10 nights in the Colorado Rockies in the old mining town of Breckenridge (posting of 12th February), acclimatising with some great skiing at altitude, before descending to nearby Denver for the SME Annual Meeting. As always the SME Meeting proved to be a great networking event, with a large turnout of over 7800 delegates. I always look forward to wandering round the huge exhibition, bumping into old friends, and often catching up with people who I have not seen for years. I look forward to the next one in Phoenix in February. In March Barbara and I were privileged to be invited to the reunion of Camborne School of Mines' class of 1980, which was held at Falmouth's beautiful The Cove restaurant. The following night we were at the Falmouth Hotel, for the CSM Annual dinner, attended by around 250 past and present students and staff of CSM. Past students had flown in from all over the globe, from as far as Australia, for what is always a great occasion. Although Cornwall's metal mines are now distant memories, there is much activity in the county, much of it on the site of the Wheal Jane mine near Truro. In March I called in to the Wardell Armstrong International Laboratories to see the installation of a SAGDesign test mill from Comminution '16 sponsors Starkey & Associates of Canada. Jenna Hedderson of S&A, on her first trip to Europe, had spent a week commission the mill with process engineer Ben Simpson. A reminder of Cornwall's industrial past was provided by the BBC with their adaptation of Winston Graham's Poldark novels, set in 18th century Cornwall. The series had a huge following, due in large part to the glorious Cornish coastal scenery, and location managers couldn’t resist the rich mining heritage of the stretch of west Cornwall coast linking Botallack and Levant (see posting of 2nd October 2014). This was just one of the areas that we hiked during the year, never tiring of the wonderful coastal path. The first of MEI's five conferences in 2015 were held in May, Precious Metals '15 followed by Nickel Processing '15. As precious metals and nickel had suffered badly in the mining downturn it was not surprising that these conferences had a particularly low turnout, 29 for Precious Metals and 27 for Nickel. Nevertheless delegates were treated to some fine presentations, and the small numbers provided highly focused networking opportunities in the conference itself and at the local hostelries! After a brief break, two more MEI events in Falmouth in June, the very specialised Computational Modelling '15, now with a loyal following, and the ever popular Physical Separation '15 with an ever widening following, it being good this year to welcome a large delegation from the Chinese University of Mining Technology. Again, a great week of networking, including a visit to the King Edward Mine Museum in Camborne for Physical Separation delegates. Back at the Chain Locker! Successful conferences are dependent not only on quality papers, but on a fine venue and social events which bring people together. The SAIMM's Copper Cobalt Africa '15 conference in July had all these qualities in abundance. 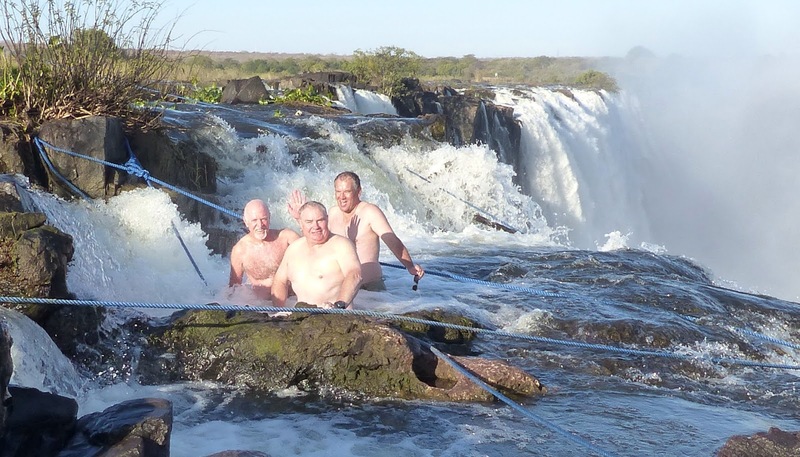 Set on the Zambian side of the magnificent Victoria Falls, we have treasured memories of stunning African sunsets both on the banks of, and cruising on, the Zambezi River and a memorable close up view of the Falls on Livingstone Island in the middle of the river with Corby Anderson and Ian Townsend. And then the icing on the cake! Following the conference we spent another couple of days at the conference hotel; we walked across the border into Zimbabwe, and also had a memorable day in Chobe in Botswana in what is, in my humble opinion, Africa's greatest National Park. In September I was privileged to be invited to the official opening ceremony for the Drakelands tungsten-tin mine at Hemerdon in neighbouring Devon. Prior to that I joined the tour of the processing plant organised for media and brokers. Due to the high density of wolframite and the by-product cassiterite, gravity concentration dominates the flowsheet, DMS cyclones, spirals and shaking tables producing a combined W-Sn concentrate, from which arsenopyrite is removed by froth flotation. And then I was off to Vancouver for Semi-Autogenous and High Pressure Grinding Technology (SAG '15), a very different conference to my last event in Zambia, rather dour, and very intensive with presentations over 4 days starting at eight in the morning and finishing between 6.30 and 8.20 in the evening with only short breaks for coffee and food- even the conference dinner was held in the main conference room. Nevertheless, with over 650 delegates I found SAG '15 to be a very rewarding event and despite the very short breaks between sessions I managed to make a lot of new contacts and catch up with many familiar ones. 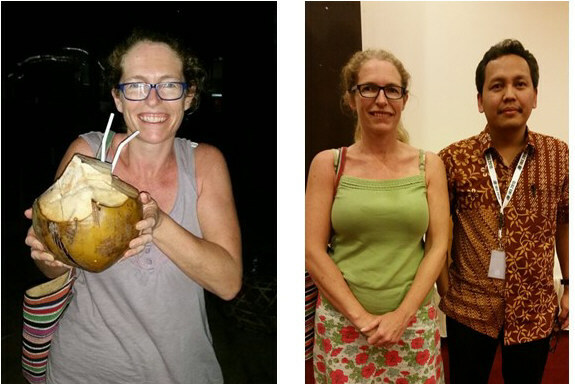 In October it was Amanda's turn to represent MEI at a very enjoyable event, the 21st International Biohydrometallurgy Symposium (IBS 2015), in Bali, Indonesia. 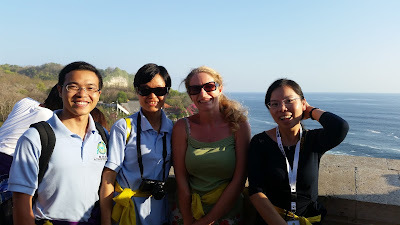 Amanda had a great time in Bali, and made many news friends, and we hope to see some of them at Biohydromet '16 in June. 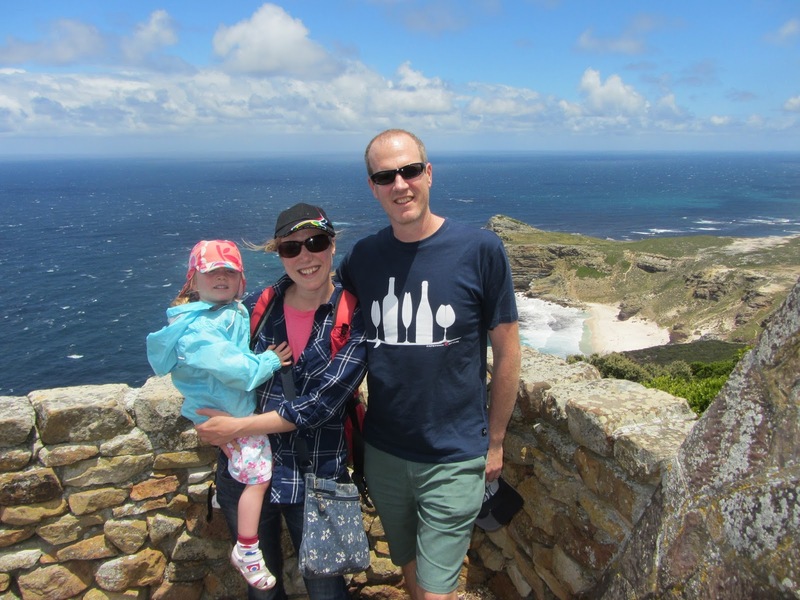 In November the whole MEI team, including Jon's partner Kathryn, and their daughter Josephine, were in Cape Town for what turned out to be our most successful conference ever, despite the deep recession. 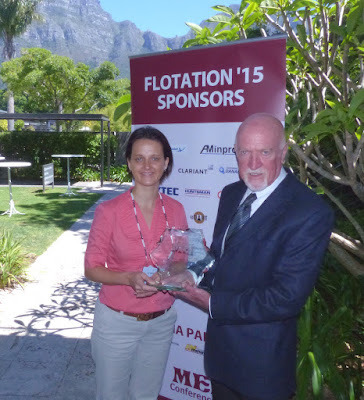 Flotation '15 attracted a record number of sponsors, exhibitors and papers and the four days provided great networking at the beautiful Vineyard Hotel, and at Kirstensbosch Botanical Gardens for the informal dinner. The Flotation conferences now have a loyal nucleus, which is continuing to grow. Dee Bradshaw calls it the 'flotation tribe'. It is really good to see people who have attended a conference for the first time returning two years later with their families. Young people are encouraged to present their work at MEI Conferences, both in oral and poster presentations, and one of my most pleasant duties at the conference was presenting the 2014 MEI Young Person's Award to Elizabeth Whiteman, of Xstrata Process Support, Canada. Elizabeth then acted, along with 2011 Award winner Peter Amelunxen, as judge for the best student poster presentations. As the 8th edition of Mineral Processing Technology had just been released, and my co-author Jim Finch was at the conference, Jim and I were pleased to be able to sign copies of the book as prizes for Yanhong Wang, of the University of Queensland and Kaiqi Jiang of the University of Newcastle, Australia. 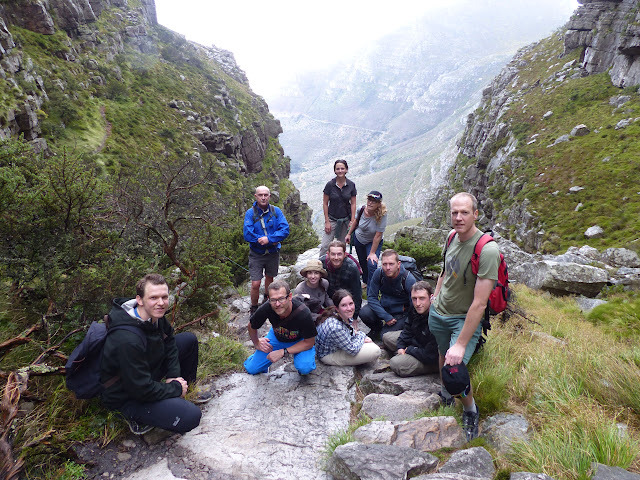 It had been a hot and sunny week in Cape Town, but Friday morning following the conference dawned wet and cold and only 10 delegates braved the rain to join me, Amanda and Jon on our hike up Table Mountain via Platteklip Gorge. A pity, as the cold conditions made the hike relatively easy, and it was strange to arrive at the top of the mountain and head for the deserted café for hot chocolate and coffees, rather than our customary ice-cold drinks. At the end of a great week, Amanda returned to her family in Cornwall, while Jon, Kathryn and Josephine based themselves at the Cape Town Waterfront for a week, and Barbara and I spent the week in the Winelands, based at the wonderful Diemersfontein Wine Estate at Wellington. And so back to the UK, and after a get-together with friends and family to celebrate my 70th birthday, Barbara and I took the long train journey west to east to the beautiful University city of Cambridge, for our last event of the year, an enjoyable 2-day conference at Trinity Hall, organised by IOM3 in honour of Prof. Derek Fray. So another year ends, and all that remains now is for me to wish you all, on behalf of all of us at MEI, a very pleasant festive season and a happy and prosperous 2016. 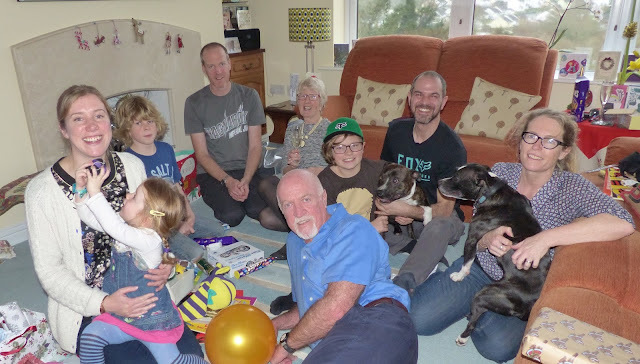 Many thanks to all of you who sent us best wishes by cards and emails. Wishing you all the very best for 2016. I am pleased to announce a second keynote lecture for June's Biohydromet '16, to complement Dr. Dave Dew's keynote, which was announced in April (posting of 20th April). Dr. Dew will highlight the limitations to the commercial application of biohydrometallurgy for the treatment of base metal sulfide concentrates. The commercial heap biooxidation of refractory gold ores will discussed by Dr. Frank Roberto, Senior Engineer, Hydrometallurgy/Water at Newmont Mining Corporation, USA, with reference to Newmont's successful deployment at Carlin. Newmont Mining Corporation pioneered the investigation, development, and commercial-scale implementation of refractory gold whole-ore heap biooxidation, during a period spanning 1988-2009 at Carlin, Nevada. Basic and applied research and development from 1988-1999 included laboratory test work and increasingly larger pilot test heaps culminating in the full-scale implementation of a process that was estimated to contribute 120,000-180,000 oz/year to Carlin’s production between 2000-2005. Key parameters that influenced performance of the on-off heap biooxidation process, and factors that led to the discontinuation of the operation will be described in Frank's presentation. 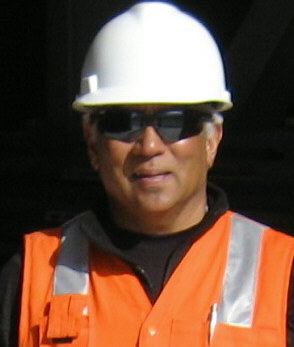 Frank Roberto joined Newmont USA Ltd. in 2012 after 24 years leading research and development teams at the U.S. Department of Energy’s Idaho National Laboratory. He provides technical expertise in microbiology and biochemistry to Newmont projects including the Verde Bioleach Demonstration Facility, a 1 million tonne enargite bioleach test at Minera Yanacocha, S.R.L. in Peru. His team performs testwork supporting Newmont global operations and projects, including new opportunities for copper bioleaching and refractory gold ore biooxidation, and broad support for water treatment technology assessment and deployment across the corporation. There is much to look forward to in Falmouth in June, and this is an opportune time to remind anyone who would like to present a paper at the conference that the deadline for abstracts for this, and for Sustainable Minerals '16 which immediately follows, is the end of this month (posting of 8th November). Papers from both conferences will be considered for special issues of Minerals Engineering. Earlier this week I was in Cambridge for the Minerals and Metals Production from Mine to Market Conference, organised by the Institute of Materials, Minerals and Mining (IOM3) and sponsored by SGS Mineral Services and Carl Zeiss. 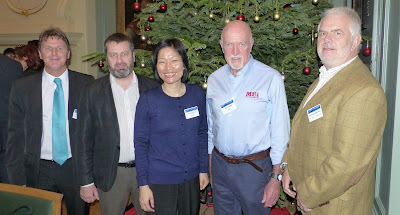 MEI and International Mining were media partners. The 2-day conference was dedicated to the University of Cambridge's Professor Derek Fray to mark his life-time contributions to, and achievements in, minerals processing and extractive metallurgy. 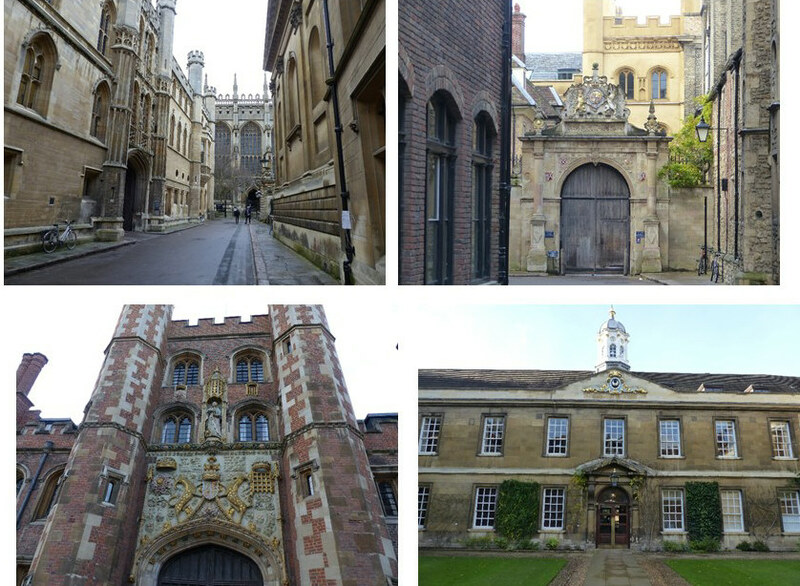 The conference was opened on Tuesday morning by Tony Francis, of Francis Minerals Consulting Ltd, UK, the Chairman of the Organising Committee, and Vasant Kumar of the University of Cambridge, who welcomed the 80 delegates from 18 countries to the historic Trinity Hall, founded in the 14th century, and boasting Prof. Stephen Hawking amongst its illustrious alumni. Appropriately Derek Fray presented the first keynote lecture at the conference, giving examples of technology transfer in metallurgy and materials science. There is an increasing encouragement for Universities to transfer their knowledge to existing companies or to create spin-out companies. However, he stressed that it is important for academics to be aware that they really have to let go of the project, or at least share it, as most academics do not have the time nor all the skills necessary to make the project a commercial success. Frances Perry of IOM3 asked an interesting question, as to whether the IMMAGE Database is a 20th century anachronism or a 21st century research tool. IMMAGE (Information on Mining, Metallurgy and Geological Exploration) has for more than three decades provided subscribers and IMM/IOM3 members with focused access to the world-wide literature on mineral deposits, mining, mineral processing and extractive metallurgy. She asked, and I am sure that she would like views on this, whether now that the full text of so many periodicals and conference papers is directly accessible via the Web, there is still a place for a specialised bibliographic database providing only a technical abstract and reference to the back-up library copy. Frances showed that it is when large new projects are being undertaken, or a major technical challenge tackled, over a period of months, involving IOM3 staff being asked to search the database for a client, that its usefulness is brought home to the providers of IMMAGE. It was good to see my old Camborne School of Mines (CSM) student Dave Meadows again. I saw him last at the SAG '15 conference in Vancouver in September. 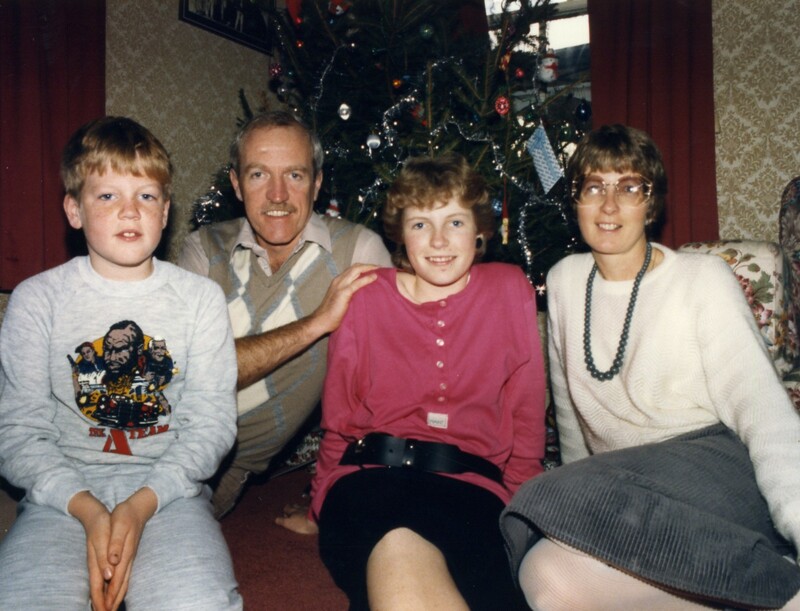 Dave graduated in 1985, and is now with Bechtel in USA. He presented a paper in the first morning on recent industry trends and developments in concentrator designs, making use also of his long involvement with FLSmidth. Derek Barratt of DJB Consultants had travelled from Vancouver just to attend this meeting. I last saw him at the SAG '15 conference, and following Dave Meadows' presentation he gave a paper giving some reasons why large tonnage SAG circuits do not meet initial production targets. What should have been a 75 minute lunch break, giving delegates time to network, turned out to be a rushed 30 minute break, due to certain authors feeling that 15 minutes was nowhere near adequate enough for their presentations. Nevertheless IOM3 must be commended on an excellent light lunch in a superb setting. Following lunch the second keynote of the day was given by Barrie Johnson. Barrie leads an renowned biotechnology team at Bangor University, which has 5 papers already submitted to next year's Biohydromet '16 conference in Falmouth. He discussed the current status and future prospects for extracting and recovering metals from mineral ores and waste by biotechnology, which is at present a niche technology. However, Barrie described some of the more recent innovations in mineral biotechnologies, some potentially controversial, that offer the opportunities for using microbiological-based approaches in future mining and metal recycling operations, and which will have smaller carbon and energy demands and land area footprints than conventional metal mining. A lot to look forward to in Falmouth in June! Barrie's keynote was "my talk of the day" tweeted Anita Parbhakar-Fox, who had travelled all the way from the University of Tasmania to present her paper on the microanalytical characterisation of historic mine waste rock, tailings, gossan waste and slag materials to assist in determining whether there are economic benefits in reprocessing such materials using modern metallurgical practices. The Sidney Sussex College provided another wonderful venue, for the Tuesday evening conference dinner, good food and company again honouring Prof. Derek Fray. The short morning walk from my hotel to Trinity Hall was a wonderful stroll through history, with echoes of great alumni such as Sir Isaac Newton, and the final day's session started a little later than on the Tuesday, to allow delegates to recover from any previous evening excesses! It was good to see a strong representation from Cornwall at the conference, reflecting the diverse mineral processing activities within the remote county. David Goldburn of sponsor SGS Services, based at the Wheal Jane mine site (posting of 31 August) opened the day with a keynote discussing the importance of understanding ore mineralogy and mineral texture from a metallurgical perspective. He highlighted the importance of a geometallurgical approach where deposits are considered in terms of their impact and feasibility from both the macro and micro scale, set within the context of downstream processing. Ben Tordoff of sponsor Carl Zeiss also stressed that minerals, not elements, control processing behaviour, therefore early and appropriate characterisation in the mining lifecycle will add significant value to an operation. Automated Mineralogy is one of the primary tools used in such work. Process Mineralogy '17 sponsors Zeiss and Redruth-based Petrolab have a very strong association, as Petrolab recently acquired a Zeiss Mineralogic Mining automated mineralogy system (posting of 10th September). Petrolab Director James Strongman presented a paper this morning, co-authored with colleague Jake Harrison and Ben Tordoff of Zeiss, on a method for profiling magnetic and gravity response of metalliferous ore using Mineralogic Mining data. The majority of the Cornish contingent had links to the Camborne School of Mines, represented by Prof. Hylke Glass, a member of the conference organising committee, and his student Luke Palmer, who presented a paper on the ore characterisation of perlite for process optimisation. Mari Lundstörm of Aalto University, Finland presented an interesting afternoon keynote on the role of chlorination in cyanide free gold leaching. Currently all gold ore leaching plants, excluding one thiosulphate plant, operate in cyanide media. Due to environmental and health and safety issues related to the use of cyanide there is currently intensive research into alternative lixiviants such as chloride, chlorine gas being used for gold oxidation in the 19th century, until cyanide took over in the 1900s. Mari described a study into the possible use of chlorination pre-treatment for preg-robbing prevention in gold chloride leaching. Rare earth elements are increasingly in demand globally for both critical and strategic use in most high-tech gadgets, wind-turbines, hybrid vehicles etc. but their separation into pure forms is technologically challenging. In the penultimate presentation of the conference, Dhruva Singh, of Bhabha Atomic research Centre, India discussed these challenges, including the recovery of REEs from diverse resources including the recycling of e-wastes. This has been an interesting conference, with a good group of people. A pity, however, that the coffee and lunch breaks were so short, exacerbated by sessions seriously over-running their allotted times, which limited the opportunities for networking. Nevertheless I greatly enjoyed the two days in Cambridge and congratulate IOM3 on the choice of venue. This report by no means covers everything, so I invite all who attended to add their own views and comments, either directly to this posting, or indirectly to me, bwills@min-eng.com (Twitter @barrywills).